Dutch Olympians not allowed to drink? Are they reformed religious fanatics? 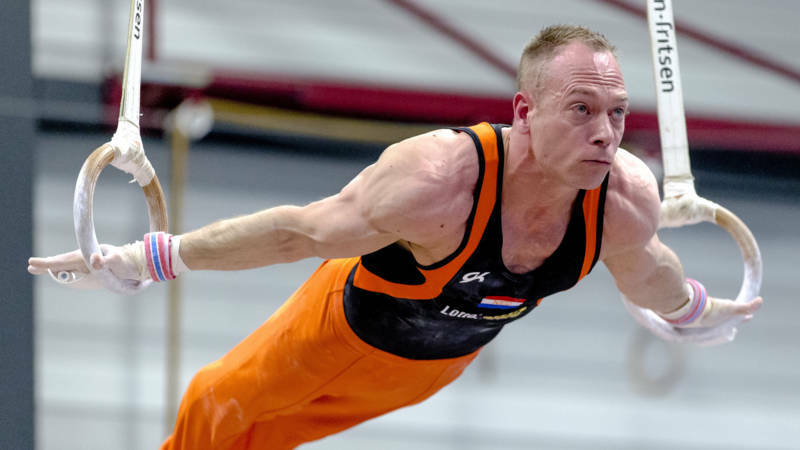 Yuri van Gelder, Dutch gymnast, went out for a few to celebrate making the final. Apparently he got carried away and had some alcohol (shock! horror!) and came home at some time in the morning. So the Dutch team have sent him home, without allowing him to participate in the final. His behaviour sounds slightly irresponsible for an athlete in the Olympic final, but then again, if he got there and he’s good enough to perform drinking alcohol that’s his business. It’s not like he was doing anything illegal. And I can understand the urge to celebrate as well. this performance by the Dutch Olympic Sports Bond sounds like a reformed church Christian religious fanatic throwback.